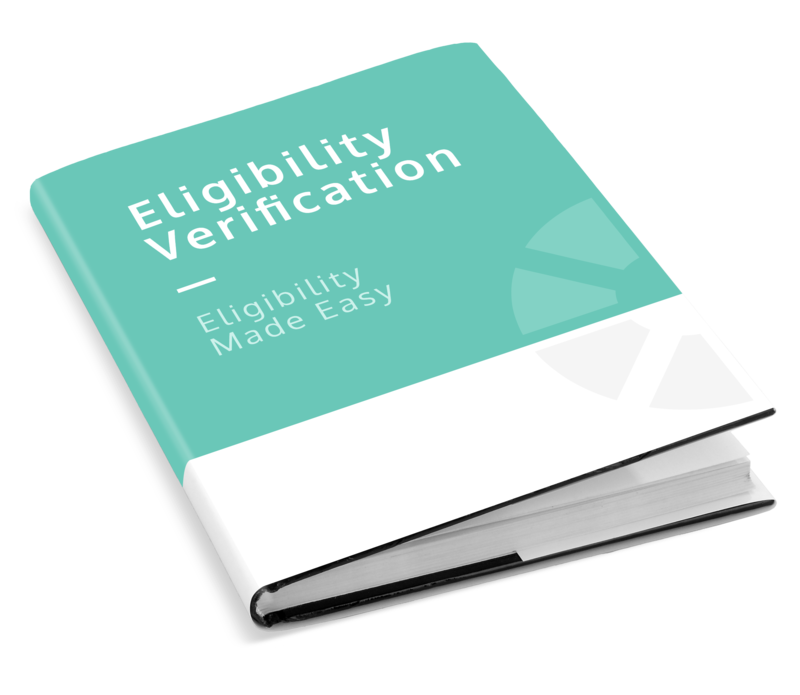 Verify eligibility for 700 payers to find hidden coverage and collection opportunities. Rely on intelligent, automated eligibility verification based on your business rules. Automate the insurance verification process using AccuReg’s Eligibility Verification. Full 271 payer responses determine active coverage and benefits, including remaining deductible, stop-loss, co-payment and coinsurance. Customized and targeted responses are based on patient type, service type or other patient-specific data. Make eligibility responses actionable for your registrars. AccuReg goes beyond just verifying eligibility data and interprets it for your registrars. Data is distilled into targeted responses that display only relevant, payer-specific information for registrars. The integrated AccuReg worklist displays all tasks related to insurance, eligibility and benefits data in one place. "Since implementation of AccuReg, our registration proficiency has increased tremendously. Incorrect information caught at registration, less insurance claim denials due to insurance eligibility reviewed and less reworks. AccuReg staff are professional, personable and efficient in all aspects from development to staff training. We would highly recommend AccuReg to any facility seeking to improve registration process." Learn the five reasons why you should pair your Epic EHR system with AccuReg. Help your teams perform insurance eligibility verification the EASY way. Get paid more quickly while doing less work.